Compassites and MetricStream collaboration agreement to enlarge offerings in the GRC (Governance, Risk, and Compliance) Solutions Space. Compassites aiming at to provide cutting edge software solutions and create a risk management plan for Internal Audit, Internal Control by identifying and assessing risks, and implement tasks and action plans to manage them. Risks can be assessed in any part of your organization, and flexible scheduling allows them to be assessed at a frequency that best suits your organization. GRC stands for Governance, Risk Management, and Compliance software. As a concept, GRC refers to acting in accordance with established laws, regulations, protocols, standards and specifications, and compliance with such processes, systems, and controls by which organizations defend the interest of stakeholders. MetricStream also has an online portal for GRC professionals to receive training and updates in the GRC field. 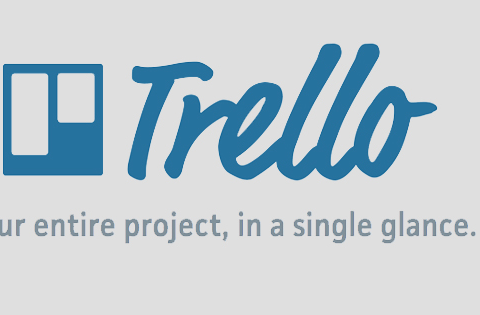 It also provides cloud, implementation, post-sales support, and validation services to support its software. MetricStream is a Governance, Risk, and Compliance (GRC) apps company and it is best known for its enterprise governance, risk management, and compliance software. MetricStream’s is basically combining an enterprise compliance software platform with a complete suite of web-based, fully-integrated applications allowing clients to strengthen risk management compliance, and quality management requirements while driving business performance. MetricStream provides its software through a main enterprise platform, with applications that are customized for individual entities for compliance with quality standards, industry regulations, risk programs and corporate policies. 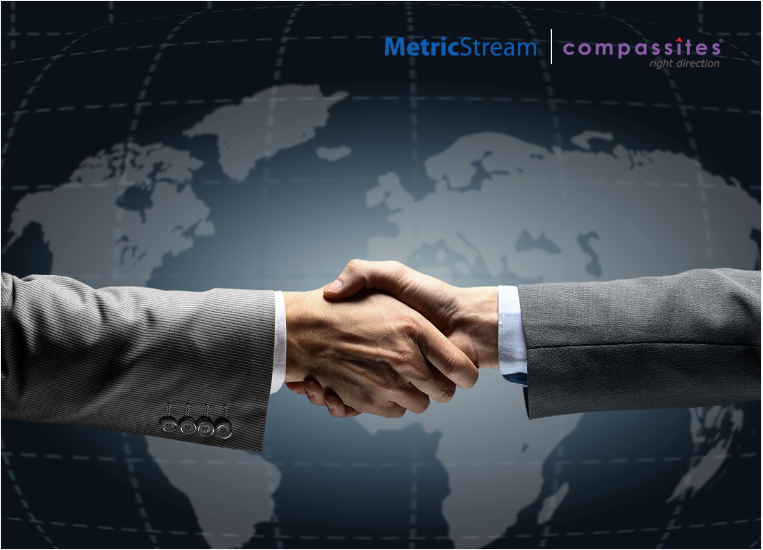 In 2017, Compassites and MetricStream announce global partnership after signing an agreement to enhance offerings in the GRC space MetricStream, the global market leader in Governance, Risk and Compliance (GRC) Management Apps to deliver GRC Solutions across the globe. 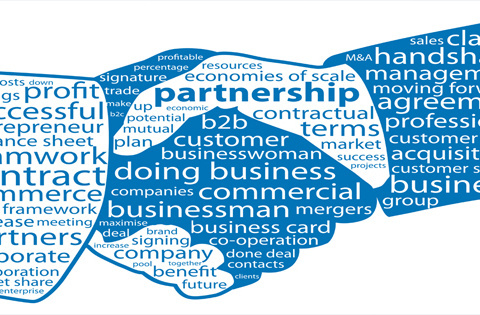 The relationship enables both organizations to jointly go-to-market by enhancing their offerings and utilizing enablers such as the global delivery model, and domain and product expertise from one another. With the growing demand for risk and compliance services globally, this business relationship is critical for both companies to serve the market better. Integrated software solutions that help you identify, understand and measure key organizational risks at a holistic level. 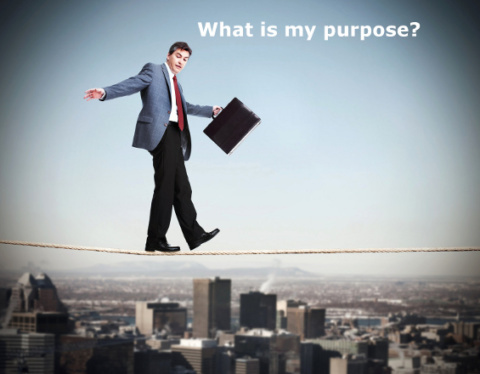 When we link Risk Management to business impact, it leads to competitive advantage! GRC tools facilitate the transition. You are now ready to realize the competitive advantage of harnessing risk — beating competitors to market, launching new products and services with calculated efficiencies, avoiding major issues that affect reputation and the bottom line.